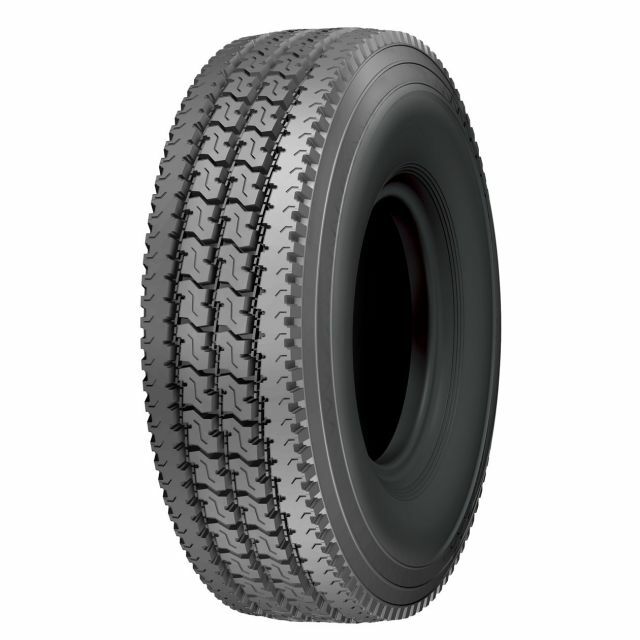 11R22.5 16 Ply Drive Tyre for highway application. Tread width 279 mm. Tread depth 19mm. 'Smartway' approved: Engineered for low rolling resistance and improved fuel economy. Price $209 + GST, ex Brisbane. Volume discounts & OEM Pricing available.